Moscow has recently hosted the International Forum “Large Family and Future of Humanity”, a large event which has proved Russia’s preoccupation in promoting a pro-life culture and pro-family public policies, but also offered an opportunity for many people in the world to affirm life and consolidate the notion of natural family. 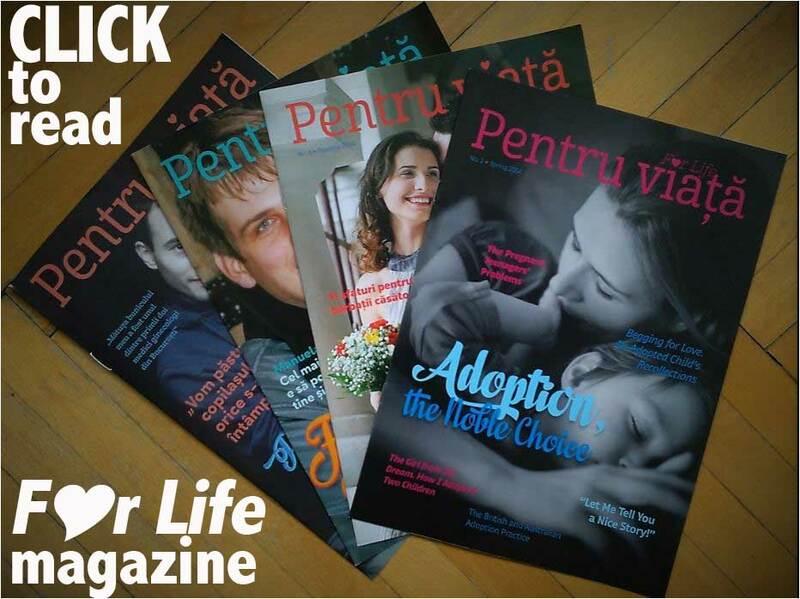 The forum gathered over 1,000 participants from all over the world, from the USA to China and Nigeria, persons who have dedicated their lives to charity, to helping families and sending a positive pro-life message. 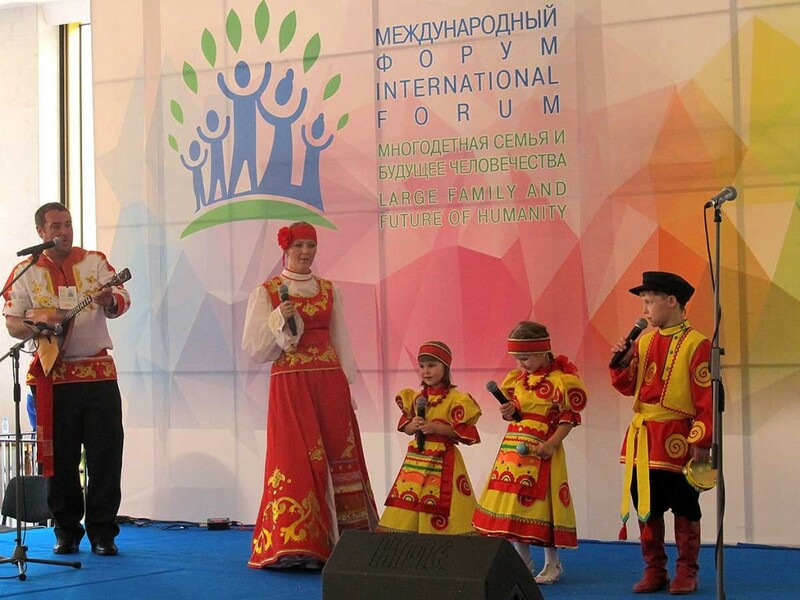 In the opening of the event, at the Festival of Large Families, Russian large families presented short performances, exhibiting their talents and popular costumes. Then the forum was inaugurated by Patriarch Kirill of Moscow and All of Russia and by Natalia Yakunina, Vice-President of St Andrew-The-First-Called Foundation and Chairperson of the Board of Trustees of the Russian National Program “Sanctity of Motherhood”. 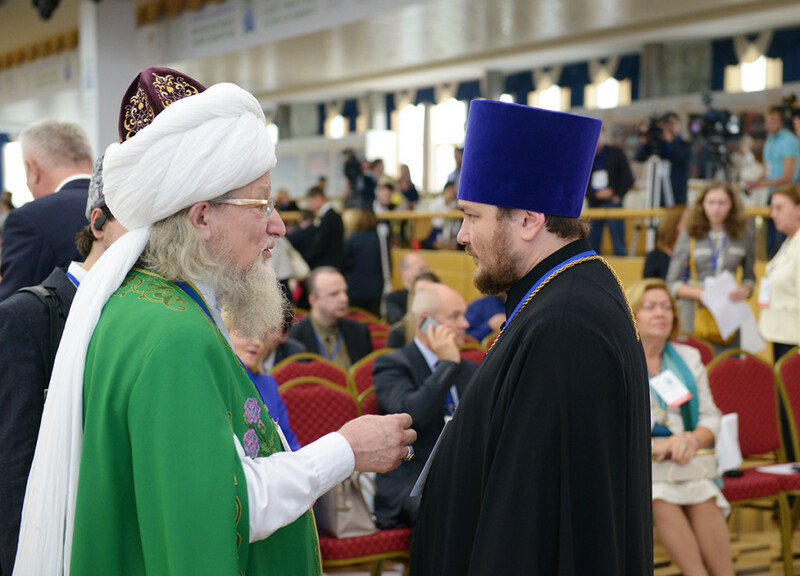 In the opening plenary session there were also messages spoken by the Chief Mufti of Russia, Talgat Tadzhuddin (photo below left), by the Chief Rabbi of Russia, Berel Lazar, and Hilarion Alfeyev, Metropolitan of Volokolamsk (photo below right). The ffirst evening ended with a grand concert in the Kremlin Cathedral Square. Among the notorious names of the international pro-life non-profits participating to the forum were Antonio Brandi, President of ProVita Italia, Theresa Okafor, Director of the African Cultural Heritage Foundation, Patrick Buckley, from British organization SPUC, who is also a UN consultant on issues related to the protection of the unborn child, John-Henri Westen, co-founder of the pro-life news website LifeSiteNews.com, Thomas Ward, President of the National Association of Catholic Families, Ignacio Arsuaga, President of the CitizenGO.org petition platform, Steven Weber, President of Christian Broadcasting Network, Keith Mason, founder of Personhood, the pro-life organization with the most rapid growth in the USA, Theodore Baehr, founder of Movieguide, an organization promoting pro-family and pro-value movies in Hollywood, Sharon Slater, President of Family Watch International. There were also scholars from various countries, priests and hierarchs, high officials of the Russian Federation and Iran, and European politicians. Romania was represented by two Members of Parliament: Dorel Covaci and Miron Ignat, the latter also a member of the Interparliamentary Assembly on Orthodoxy. 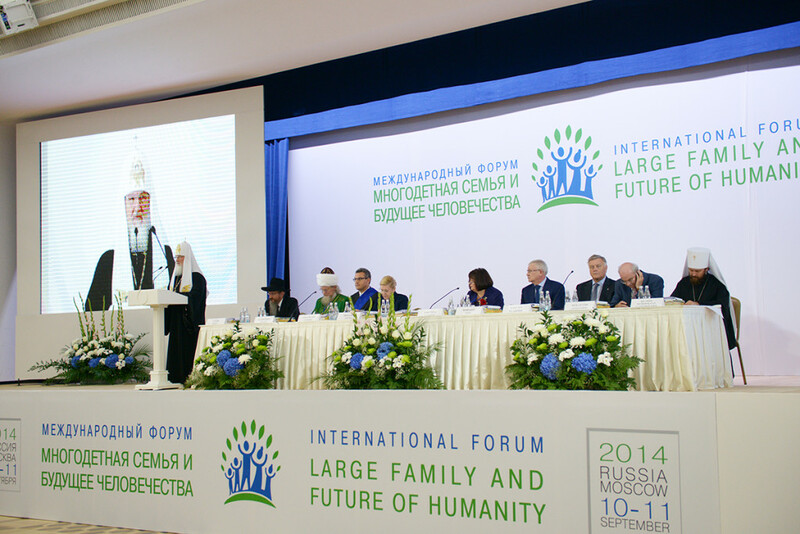 „We, the Participants of the Moscow International Forum “Large Family and Future of Humanity” (September 10-11, 2014), express our profound concern because certain countries are pursuing tenacious policies and an unprecedented propaganda campaign, all of which is leading to the ultimate destruction of the Natural Family – an institution that in a civilized society is the foundation of order, state’s prosperity and social peace. 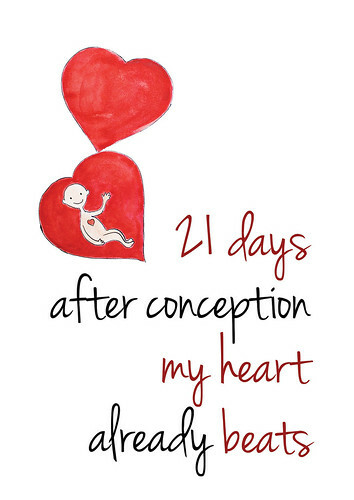 Read the whole final Appeal of the Forum’s participants here.